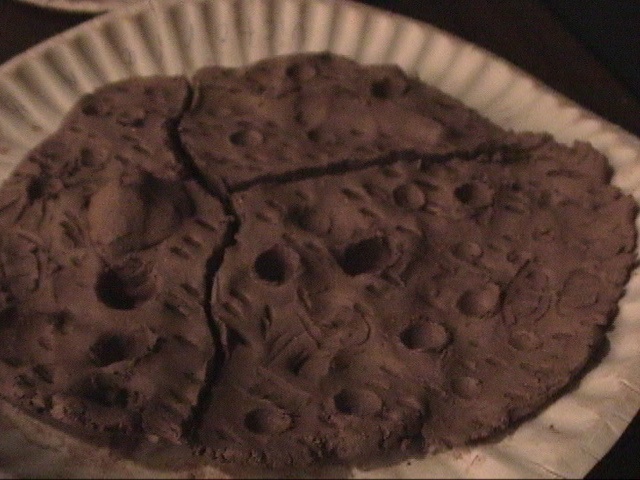 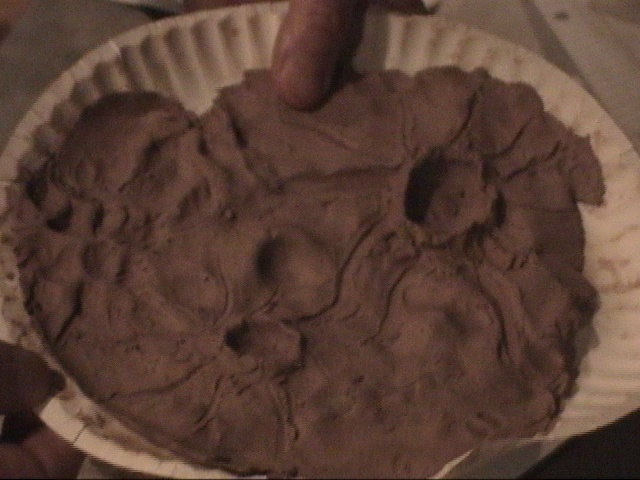 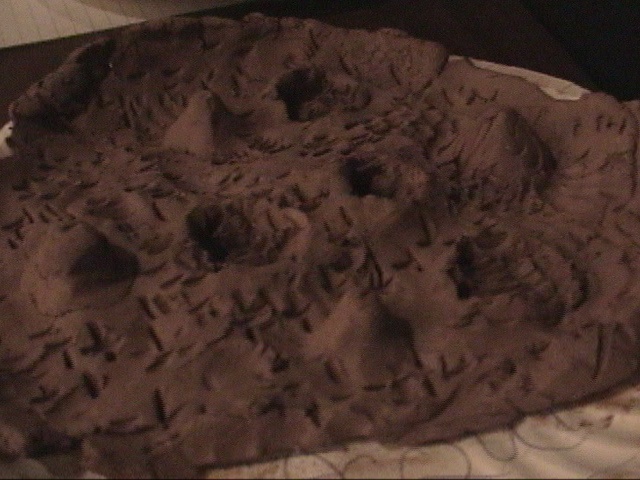 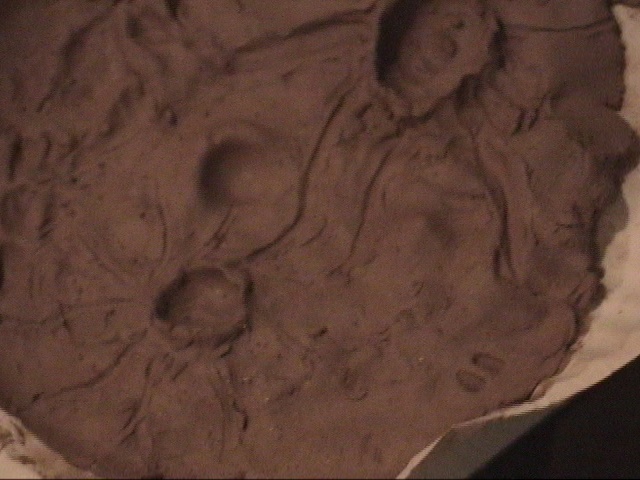 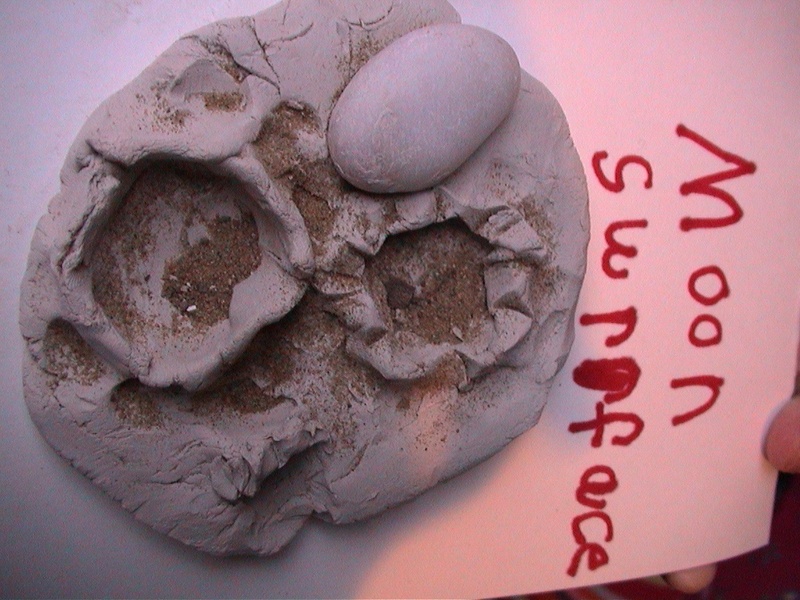 Create models of the moon's surface using clay. 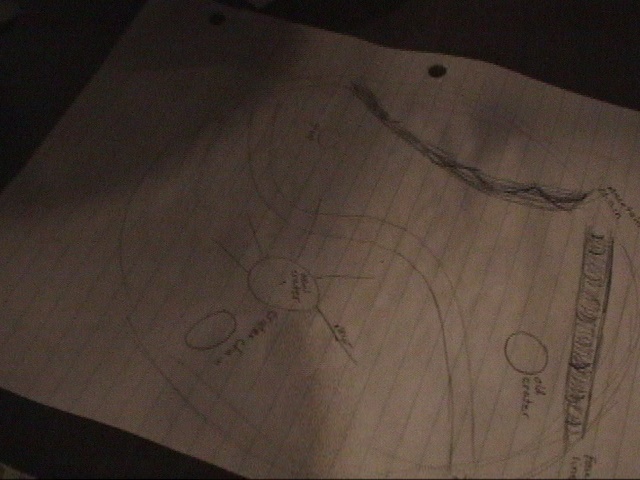 High school students write descriptions of six lunar features and draw a design for their plate. 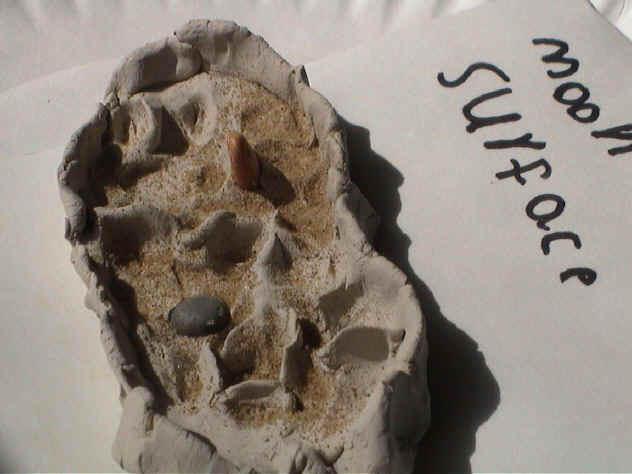 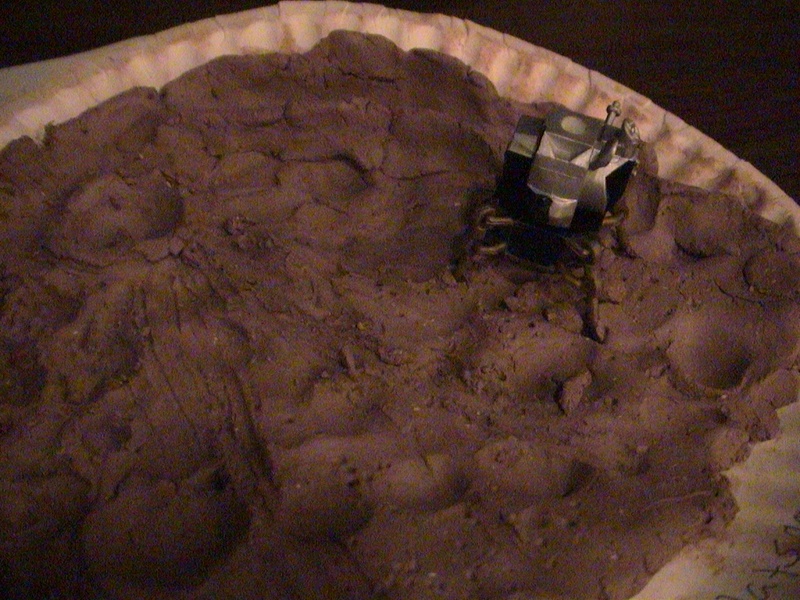 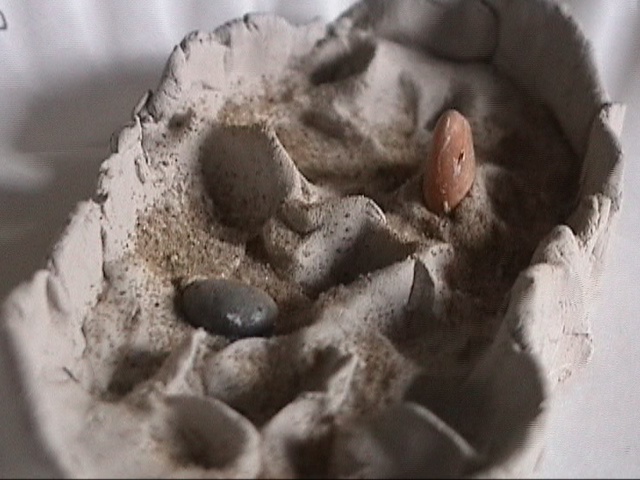 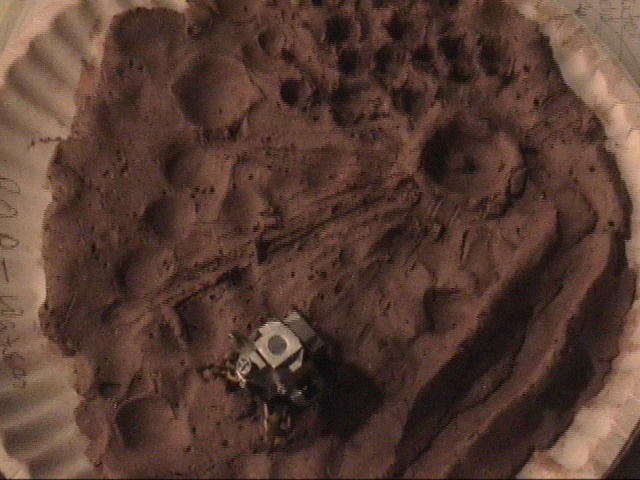 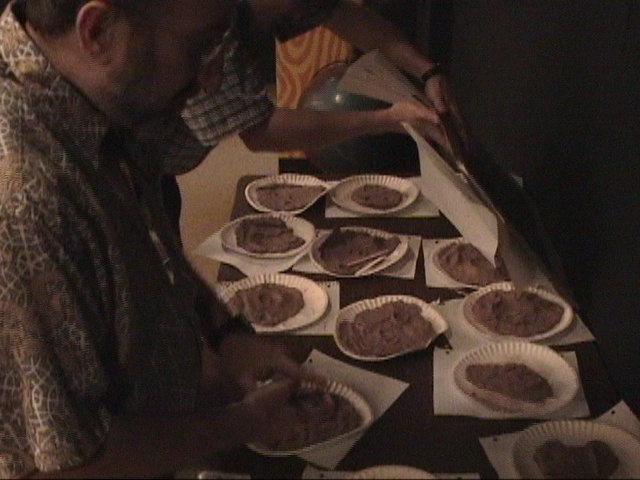 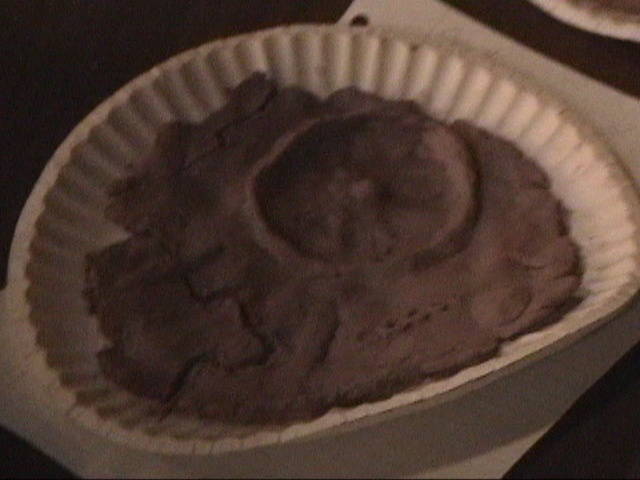 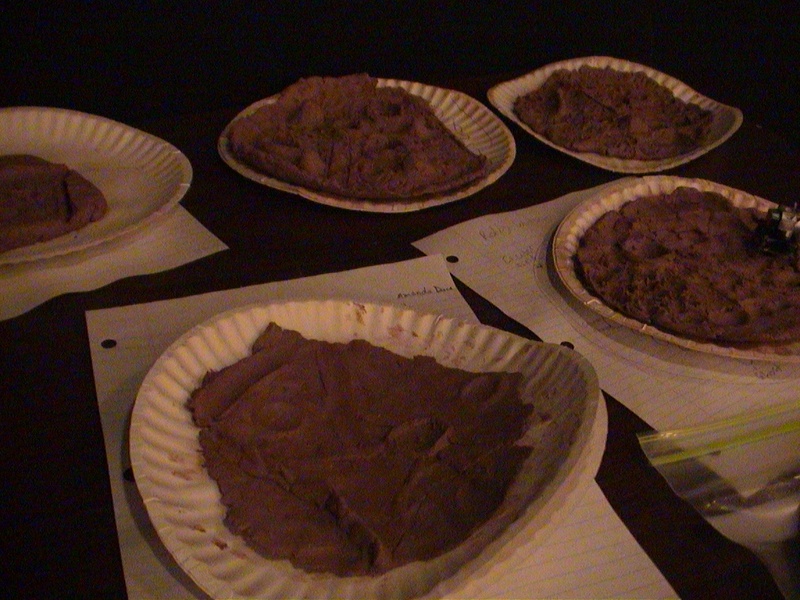 Then use clay to build the mock lunar surface. 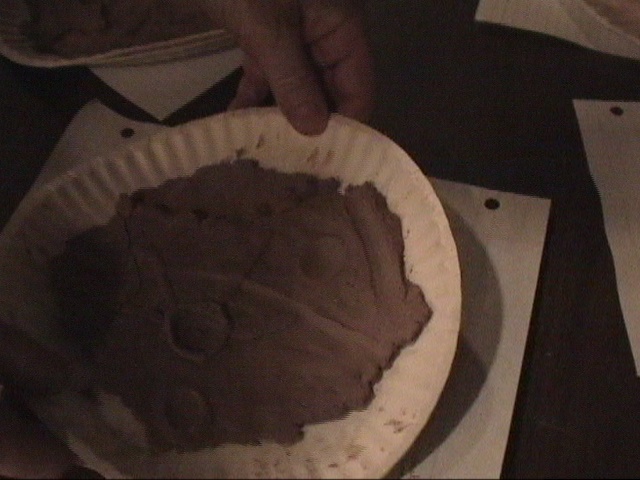 Plates by high school students.